Send our PERFECT LOVE BOUQUET to express your love and affection. 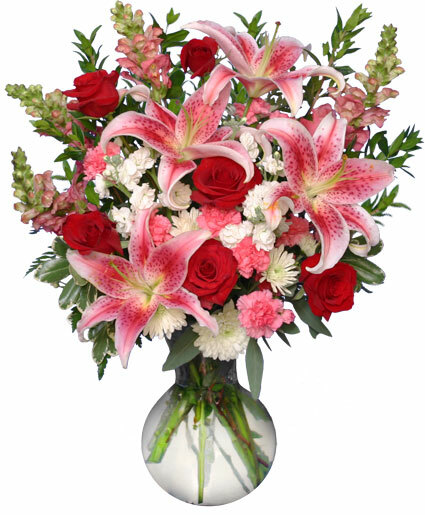 Order Palmyra, VA flowers from our website or call Country Rose Florist direct to send flowers to the one you love most. CELEBRATE with this lovely SPRING RETURNS Basket! 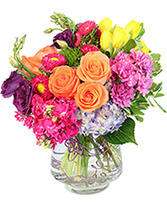 Pave the way for warmer weather with spring flowers from Country Rose Florist. Call direct or order a spring flower arrangement now from our website.